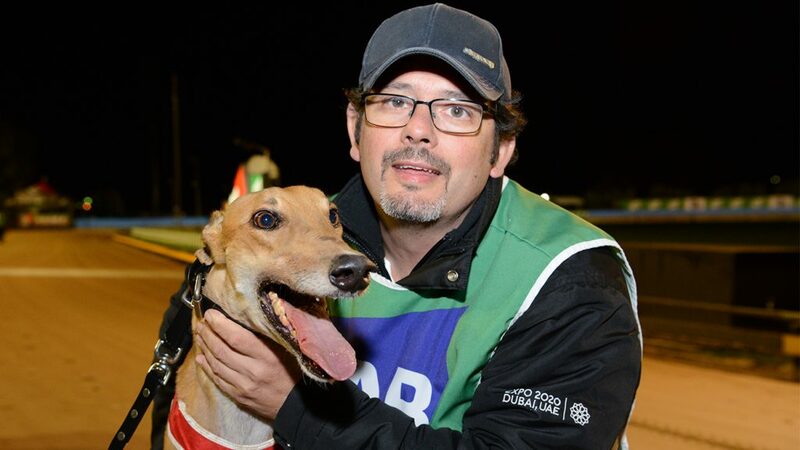 Peter Lagogiane and wife Jodie are in with a chance to claim back-to-back Launching Pads when Federal Impact steps out in the final of the $432,000 series tomorrow night. This time last year they were successful with Beast Unleashed and to no surprise they locked target on this year’s edition a long way out. They came with a strong team however the contender at the pointy end of the series isn’t the one they expected to be there with. “It’s a bit of a surprise, we thought Double Back was going to make the final. But, Federal Impact is just as quick and he has put in a couple of good trials for us. We’re hoping for a bit of luck early,” Peter Lagogiane told RSN’s Racing Pulse this morning. Federal Impact carries an amount of intrigue leading into the $150,000 to-the-winner feature due an erratic racing nature. Federal Impact will jump from box 5, typically dreaded in a feature race final, but Lagogiane is content with how the cards have been dealt. Federal Impact is a $34 chance with tab.com.au to take spoils in the Launching Pad. On Saturday night Lagogiane will head to Wentworth Park to contest the Golden Easter Egg with litter sister of Federal Impact, Federal Lilly. “We have been very fortunate to get both dogs into our kennel. She (Federal Lilly) got sent down to chase these races, I’m pretty excited about her chances. The Golden Easter Egg is one of many feature races at Wentworth Park on Saturday night – click here for fields. About Jason Adams - Racing & Communications Officer at Sandown Park. Over 5 years involvement in greyhound racing and one of the sport's biggest and most passionate fans. 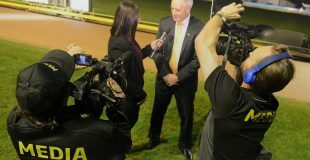 Stay up to date with the latest on and off track news at Sandown Park. Covering the biggest moves and more interesting stories that arise at the track. Is there something you'd like covered? Let us know!